CLOSEOUTS. 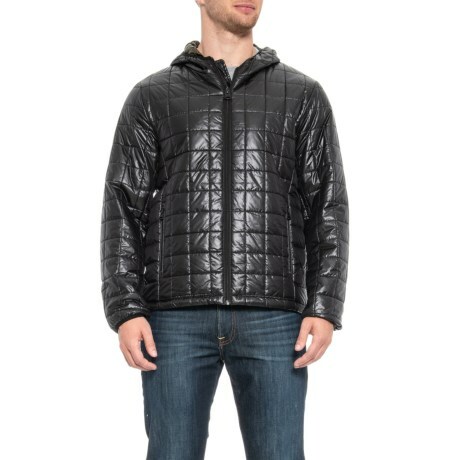 Built with shiny, lightweight fabric and box-quilted insulation, this Leviand#39;s hooded puffer jacket adds a warm and polished look to your outerwear rotation for winter. Available Colors: BLACK, MIDNIGHT, OLIVE. Sizes: S, M, L, XL, 2XL.